Easy to follow organising advice that really works - get organised now! 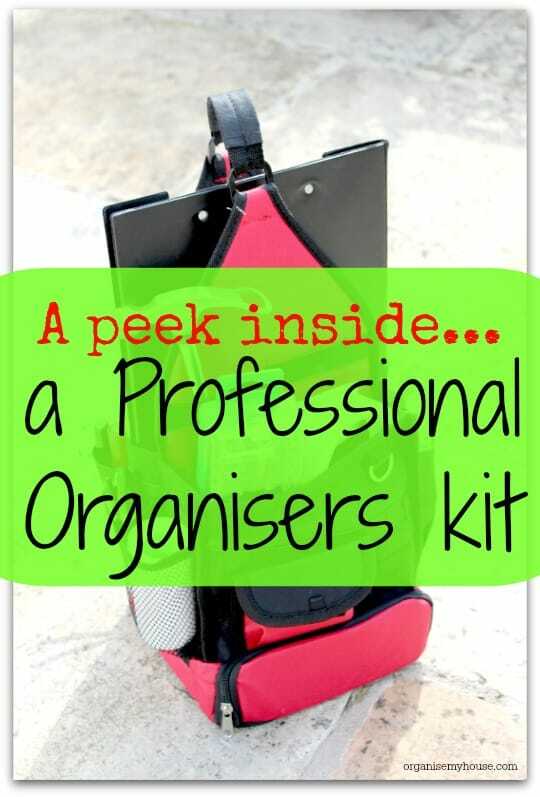 Do you want tips to help you get organised & general organising advice that's easy to follow? Well - you're in exactly the right place... Welcome - it's good to see you! Organising can feel overwhelming at the best of times - with everything we have to get done in our normal day to day lives, there's no time left to do anything else. Do you REALLY need to organise that? Are you forever finding new ways to sort things in your home? 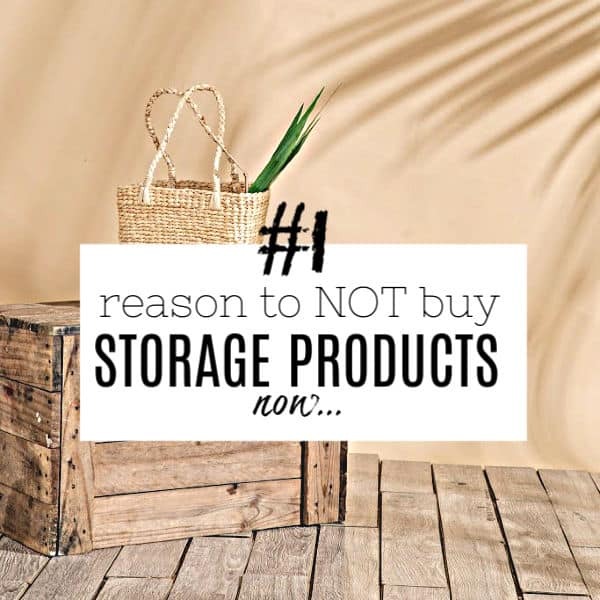 Finding the best storage solutions? Tackling how to fit more into every square inch? Do you need to?! It's a question that we can sometimes forget to ask, especially if we try to get organised before we declutter (something my ADORE … [Read more...] about Do you REALLY need to organise that? 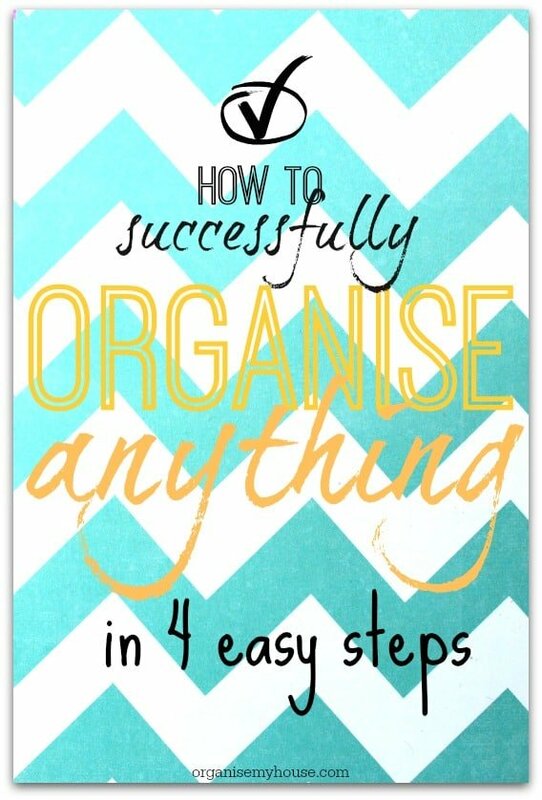 How to successfully organise anything in 4 easy steps! This is the post to read if you want to get any space/room/area in your home organised once and for all. It answers the question of how to successfully organise anything in your home with an easy to follow 4 step process, which I hope really helps you to get anything you want organised! 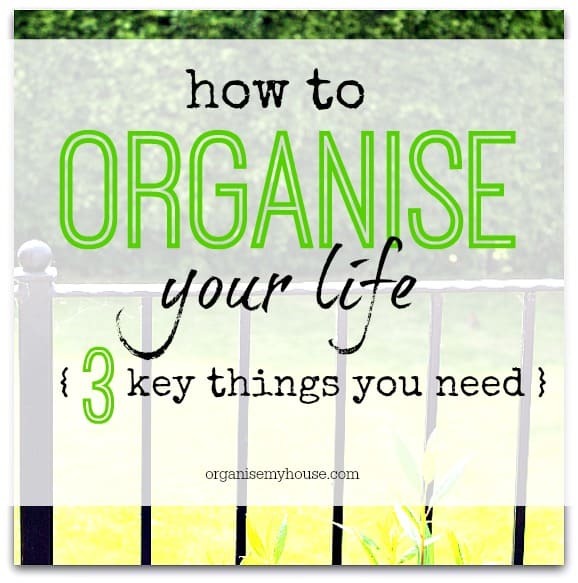 So let's … [Read more...] about How to successfully organise anything in 4 easy steps! Do you save things for best? Having things that we love around our home is one of the pleasures of life, but saving them for best only is one of the few mistakes that I think we are all making to some extent in our lives. 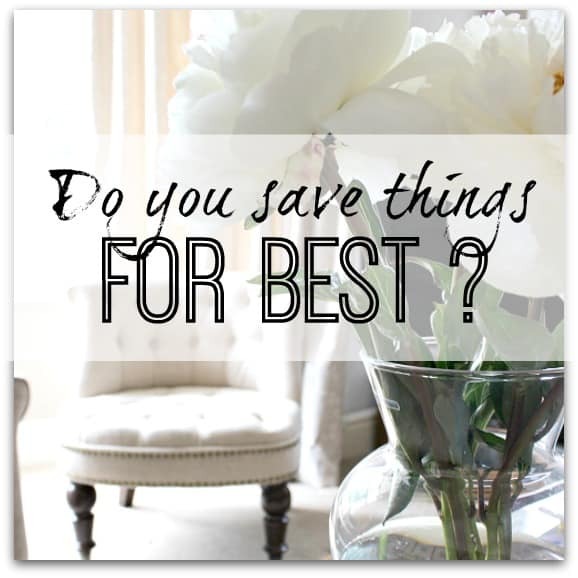 I have various friends and family who have come home from their holidays to find their home has been … [Read more...] about Do you save things for best? 6 organising mistakes you should stop making right now! Sometimes it's knowing what NOT to do in life that is most effective at helping you to do something, and with getting organised that's no different. With that in mind, I wanted to write down a list of what I really wish I had known to NOT do before I started the organising process. 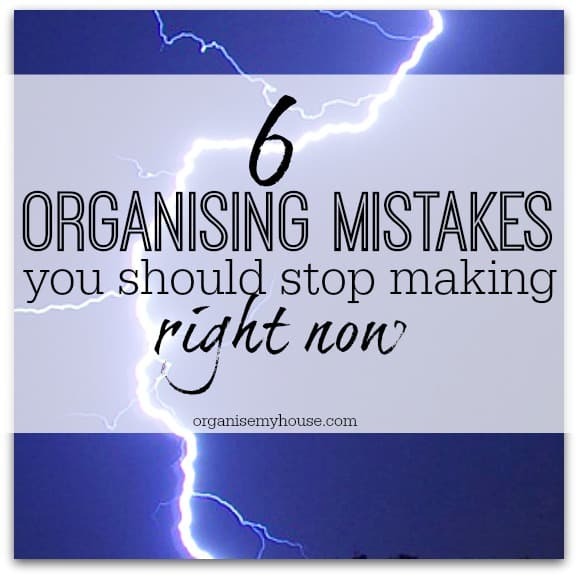 I hope it … [Read more...] about 6 organising mistakes you should stop making right now!